Observe detailed, long range views with exceptional clarity. Field of View: 170 Feet at 1000 Yards. 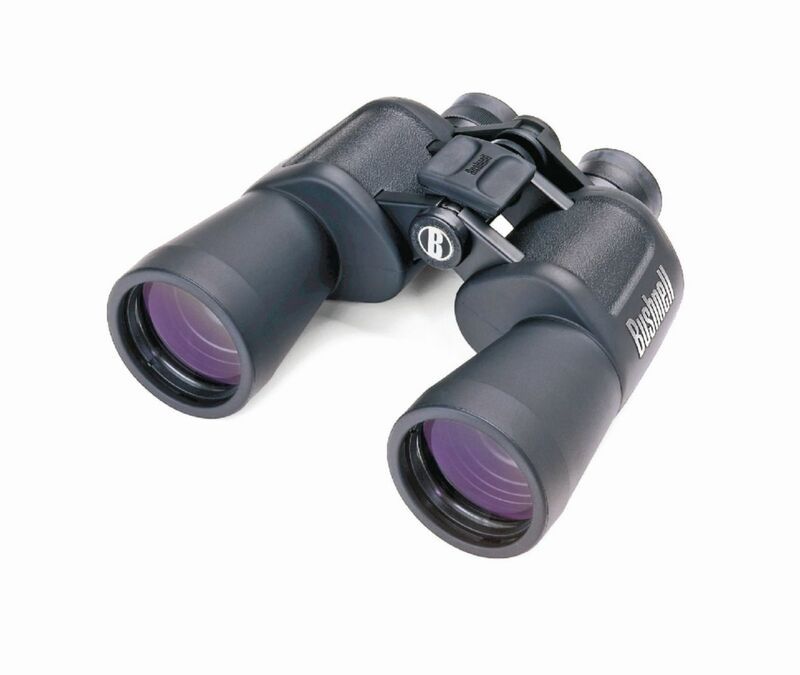 The high-powered performance of these binoculars allows surveillance of any terrain. Multi-coated optics provide brightness and ample light transmission while the non-slip rubber armor absorbs shock and provides a firm grip.